Do you want to take part in the Swaledale Big Dig? Archaeology enthusiasts in Swaledale are finalising plans for their biggest challenge to date – a two-year community project to help dales folk search for clues to medieval and ancient history in their own back yards. The lottery-backed Swaledale Big Dig is being organised by the Swaledale and Arkengarthdale Archaeology Group (SWAAG) and will be launched with two free events in Reeth, the first being a presentation by TV archaeologist and ‘Time Team’ expert Dr Carenza Lewis, of Cambridge University. Residents in and around Reeth and the neighbouring communities of Fremington and Grinton who want to get involved in the project will be able to register their interest at the launch presentation or at a follow-up Heritage Day exhibition. They will also be able to enrol for any of a range of short educational courses being organised as part of the project’s commitment to stimulate wider interest and engagement in archaeology. Project manager Alan Mills, from SWAAG, said: “The Big Dig is primarily about archaeologists working with residents to dig test pits on their own and public land. The pits will be a metre square and up to a metre deep, and will help us to see snapshots of what lies beneath our feet over a wide area of the landscape. The launch event is at Reeth Memorial Hall on Thursday 13 March, starting at 7pm with presentations running until about 8.30pm. The Heritage Day is at the same venue on Saturday 15 March from 10.30am to 3pm, and will include displays and information by SWAAG, the Swaledale Museum and other local heritage organisations. 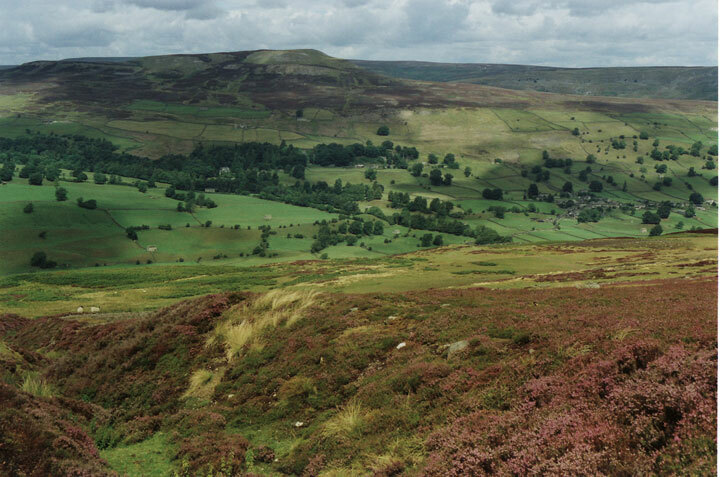 The Swaledale Big Dig has received funding of £76,000 from the Heritage Lottery Fund and is supported by the Yorkshire Dales National Park Authority (YDNPA). The project will run for the rest of 2014 and throughout 2015. Further information is available at www.swaag.org.